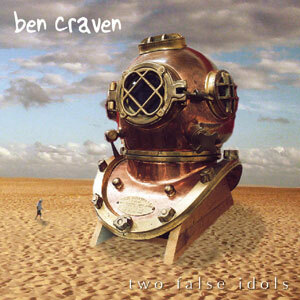 Ben Craven is a “cinematic progressive-rock singer-songwriter” from Brisbane, Australia. He likes to make records. Immersed as a toddler in the era of big prog rock, Craven taught himself guitar and keyboards and joined a series of bands. None of them made it and none of them remotely played the kind of music that had been burned into his mainframe as a kid. Nonetheless, the songs he wrote accumulated steadily. 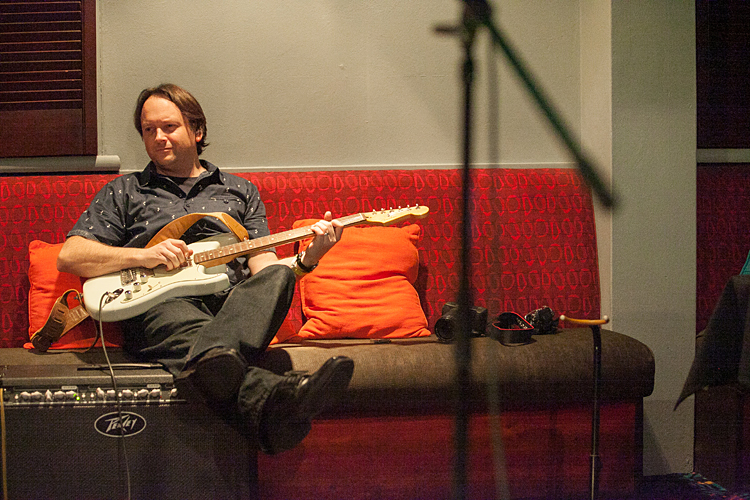 In 2005, Craven dispensed entirely with the band approach and recorded his debut album, Two False Idols under the name of Tunisia. 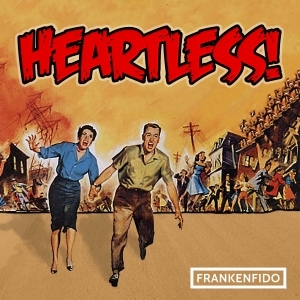 The result was a work of incredible maturity, with influences ranging from Pink Floyd and Brian Wilson to the likes of Bernard Herrmann and John Barry. As Craven worked the album it became painfully obvious that the music business was in the midst of a sea change, and most of the old guard didn’t seem to realise they were the cause. Very quickly he took an anti-DRM stance and released the live acoustic EP Under Deconstruction as a high-quality free download. Craven stepped up a gear for his sophomore album, Great & Terrible Potions. Delivering on the cinematic promise of Two False Idols, Potions went widescreen as Craven blurred the boundaries between conventional songs and orchestral soundtracks. Augmented by a stunning cover designed by legendary artist Roger Dean (Yes, Uriah Heep, Asia), Potions was dense, complicated and unashamedly pretentious – everything a good prog rock album should be! Or, to put it another way, Craven sounded exactly like someone revelling in the creative freedom that came only from not worrying about what others wanted, and delivering what he felt instead. There was also a special appearance on the album by legendary Star Trek actor William Shatner, providing spoken-word vocals for the track Spy In The Sky Part 3! 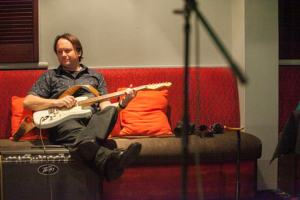 Craven achieved a great accolade in 2016, winning the MusicOz Australian Independent Music Award for Best Instrumental, for the track Critical Mass Part 2.